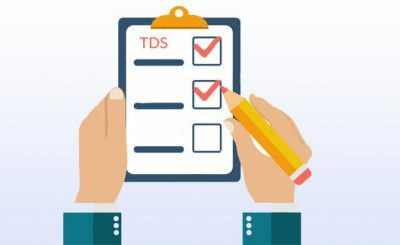 TDS (Tax Deducted at source) is a form of indirect tax collected by the revenue authorities of the Indian government as per the Income Tax Act 1961. This tax is usually collected at the time of generation of income or rather at the time of making payment. It is the amount deducted from payments of various kinds such as salary, contract payment, commission etc. 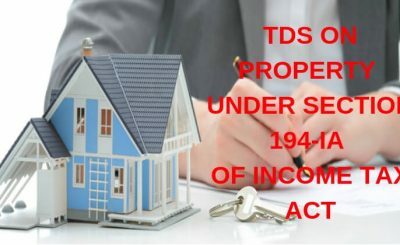 TDS is not required to be deducted by Individuals and HUF other than for those whose accounts are required to be audited u/s 44AB i.e. whose gross receipts in preceding financial year in case of business is more than 1 crore (AY 2016-2017) and in case of the profession 50 lakhs (AY 2017-2018). Is PAN is mandatory for deductors and deductees/employees? TDS is based on the concept of ‘Pay as you earn’. 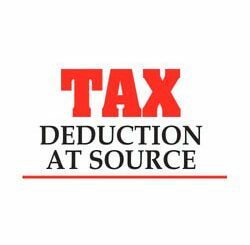 To provide the benefit of tax deducted to the person receiving the payment, it is mandatory to file a TDS return by the deductor. The more convenient method is to file your e-TDS return online for this you have to register to NSDL as mentioned before. TAN is an alphanumeric 10 digit number required by a person who is liable to deduct TDS and file TDS return. Thus such person must make an application within a month of deducting TDS for allotment of Tax Deduction and Collection Number (TAN) in Form 49B. This number allotted is mandatory to mention in all TDS Certificates issued, returns, challans etc. This is required to be filed when there is payment of salary by the deductor. 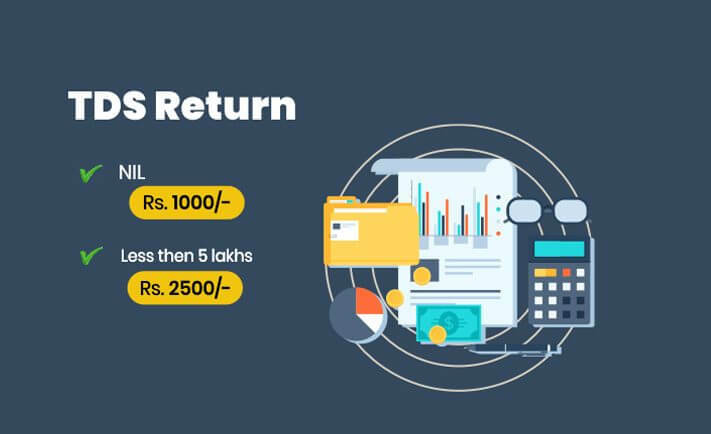 It contains the detail information of salary paid and credited to the account of the employee along with the TDS deducted and payment details of the same. This form is filed when the deductee is a non-resident foreign company. Any payment made to them and TDS Deducted on it is reported in this return. This return is to be filled if any payment is made for the transfer of any immovable property. This form is filed for any other case like interest payment, commission payment, professional fees payment, contractual payment etc.